AFCEA offers a wide range of white papers, EBooks, case studies, event videos and analytical content in our Resource Library. These documents may be relevant to your work and of interest to you as a member of the global defense, security and intelligence community. The content updates often so please bookmark this page and come back frequently. Registration is required to access the documents. This registration information is minimal and is only shared with the sponsor of the specific document you access. For information regarding posting content in the Resource Library, please contact Jennifer Deuterman by phone (703) 631-6181 or Email or your SIGNAL account executive. Our new TACLANE Agile Performance Enhancing Proxy (PEP) software feature will increase your network availability and accelerate the performance of your mission in disadvantaged networks. Secure your mission's success and request the PEP whitepaper today! 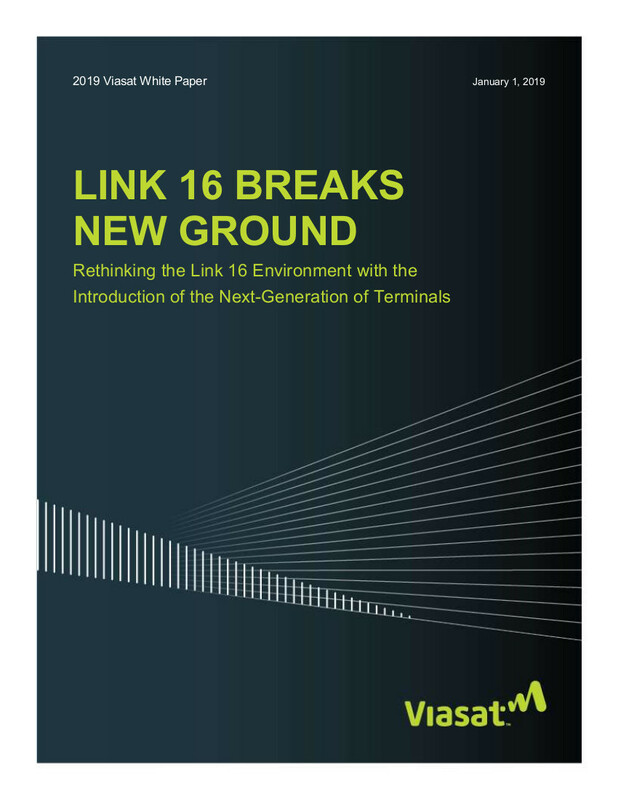 Today's communications landscape has migrated to mostly wireless communications. This doesn't mean that communications are more secure. In fact, it means that the attack surface has become much larger. Wireless traffic has the potential to be captured, listened to and even hijacked without any indication to those on either end of a call. The good news is that these communications can be protected with solutions that encrypt and secure voice and messaging communications so that even if its captured, it will reveal no usable information. The first three to six months of any program will lay the foundation for success. Organizations that succeed drive the plan hard, confront the tough challenges early, achieve smart quick wins, and gain the early momentum that is critically important for the success of a transformation or program. 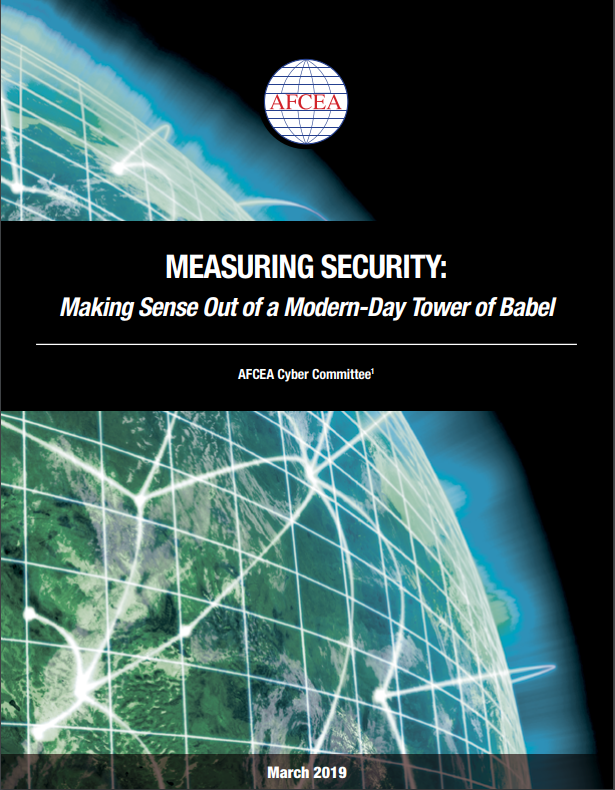 Despite obvious and compelling needs for ways to measure security, AFCEA's Cyber Committee found that there is no consensus about how to measure security. 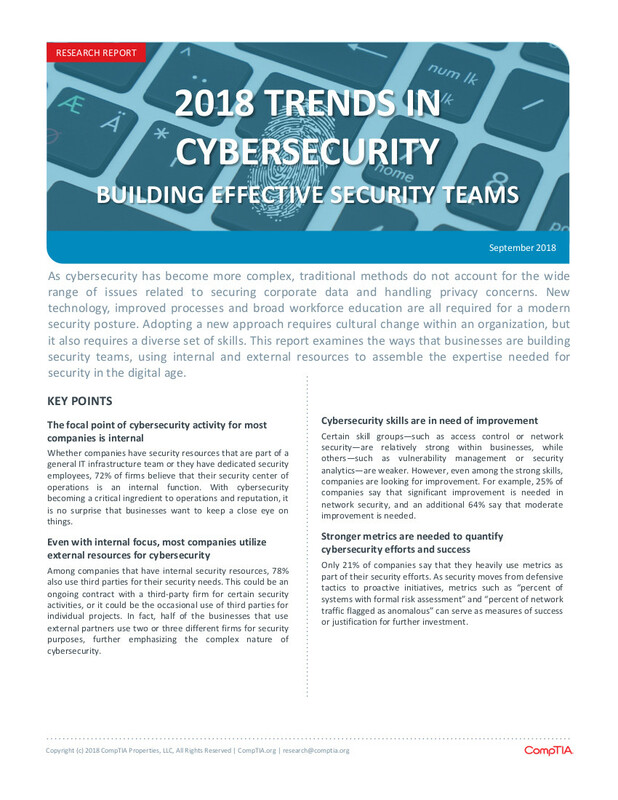 To the contrary, its members found that the security metrics are all over the map with most organizations admitting in confidential discussions that they are not comfortable with the metrics they are using. 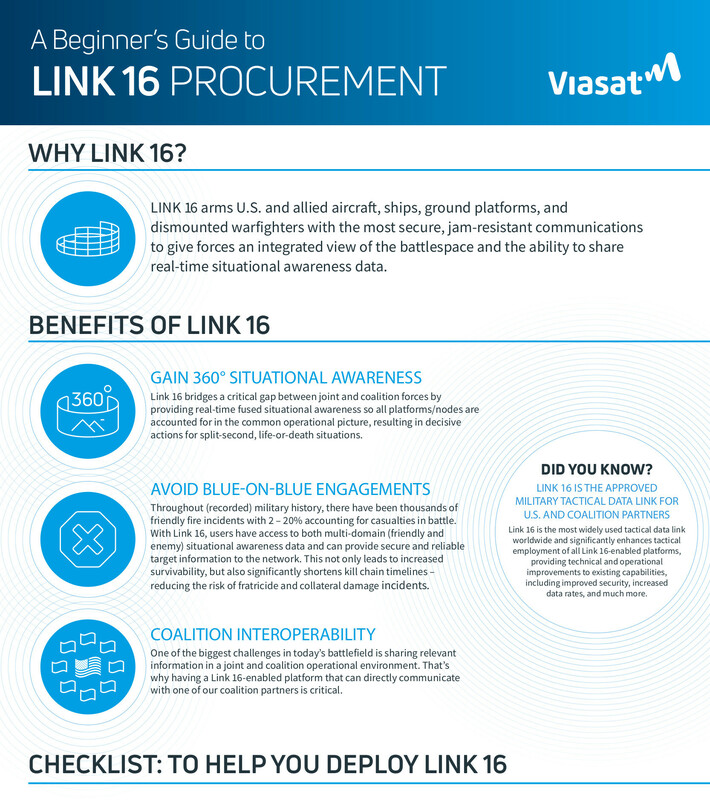 To effectively carry out its mission and keep the nation safe, DoD networks must provide uninterrupted access to intelligence and data that is gathered globally. 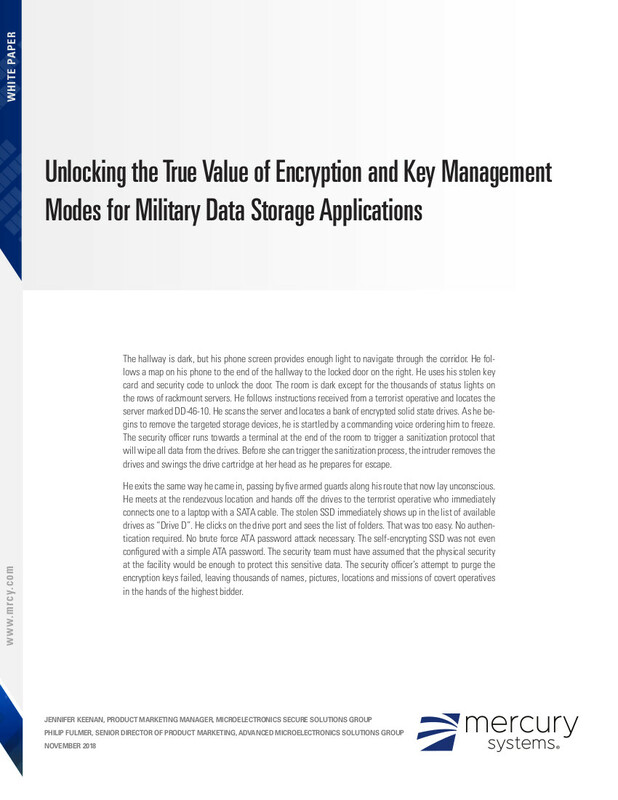 It must then deliver that data easily, transparently and securely to military personnel. This will empower them to better execute their missions both on and off the battlefield. 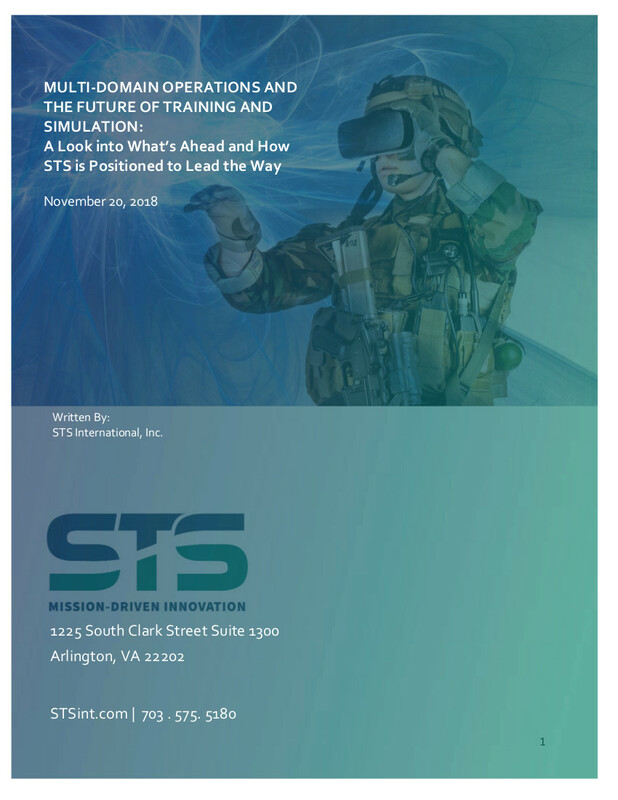 Prior to the conference, the U.S. Army identified opportunities for industry to offer potential solutions to problems the service and joint force must address both today and in the near future. 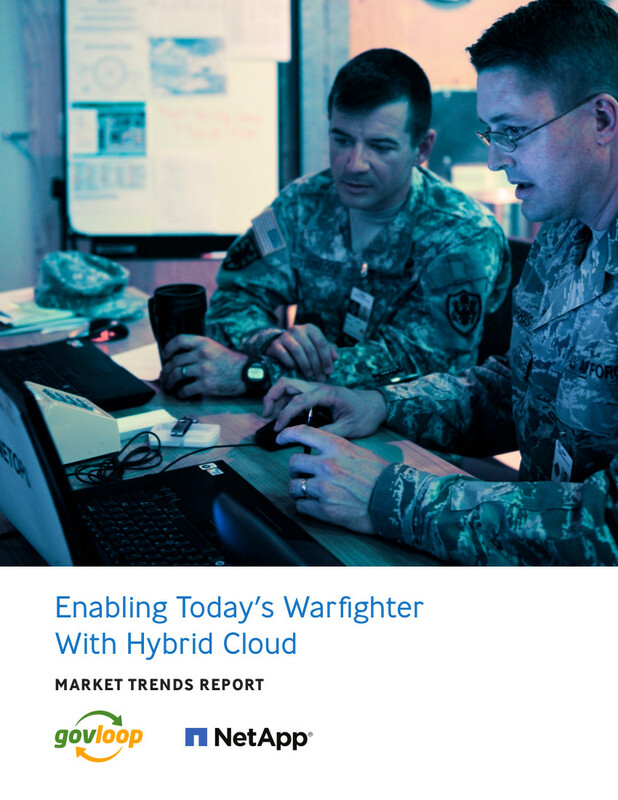 The list included cloud and application migration/enterprise/hybrid cloud strategy; data cleansing; total army asset visibility/configuration management; risk management framework optimization; continuous cyber security compliancy monitoring; insider threat, zero trust environment; and protected data. 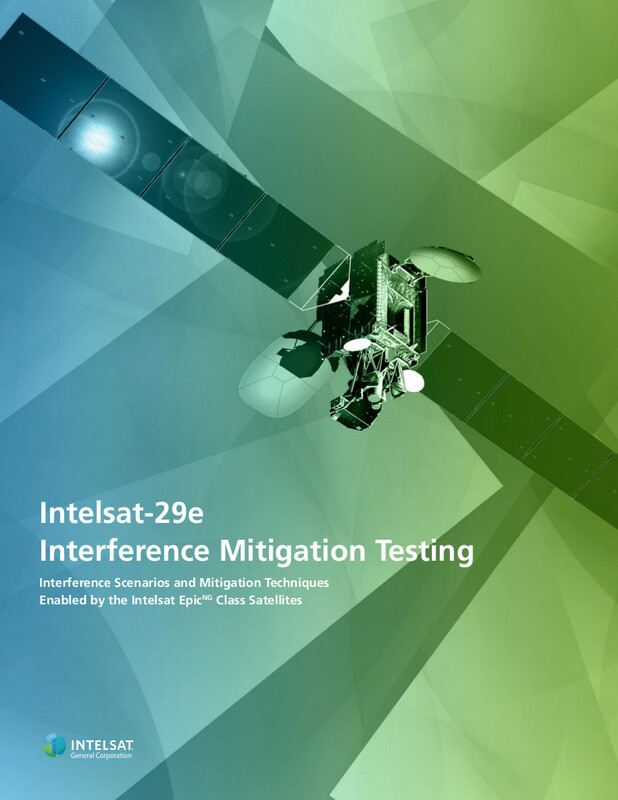 Introducing a new intelligent edge solution, designed for federal communication and engineering teams focused on the rapid deployment of mission-critical capabilities at the tactical edge. 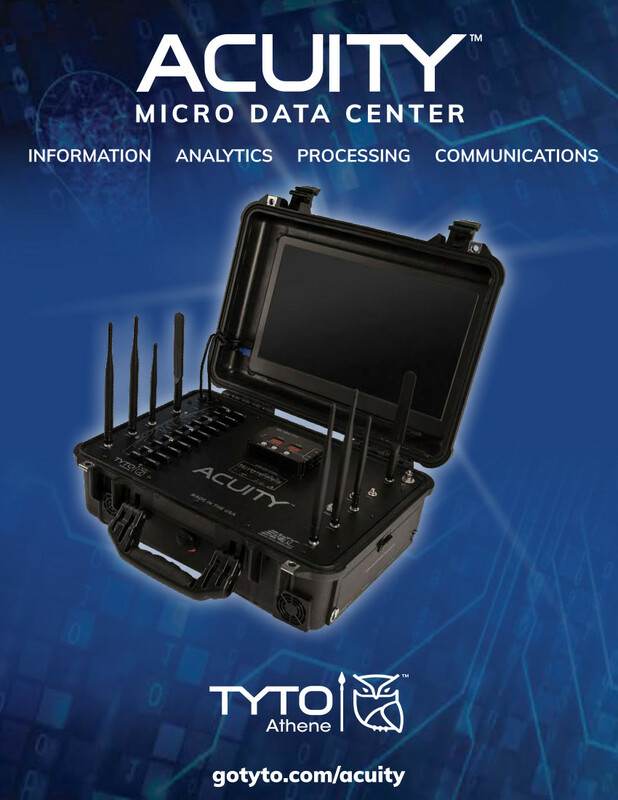 Acuity™ Micro Data Center by Tyto Athene delivers critical communications, applications, and information to deployed personnel, anywhere in the world. Is your organization capitalizing on the full potential of data analytics? In this big data primer, you will learn about the 3 key challenges facing organizations today: managing overwhelming amounts of data, leveraging new complex tools/technologies, and developing the necessary skills and infrastructure. 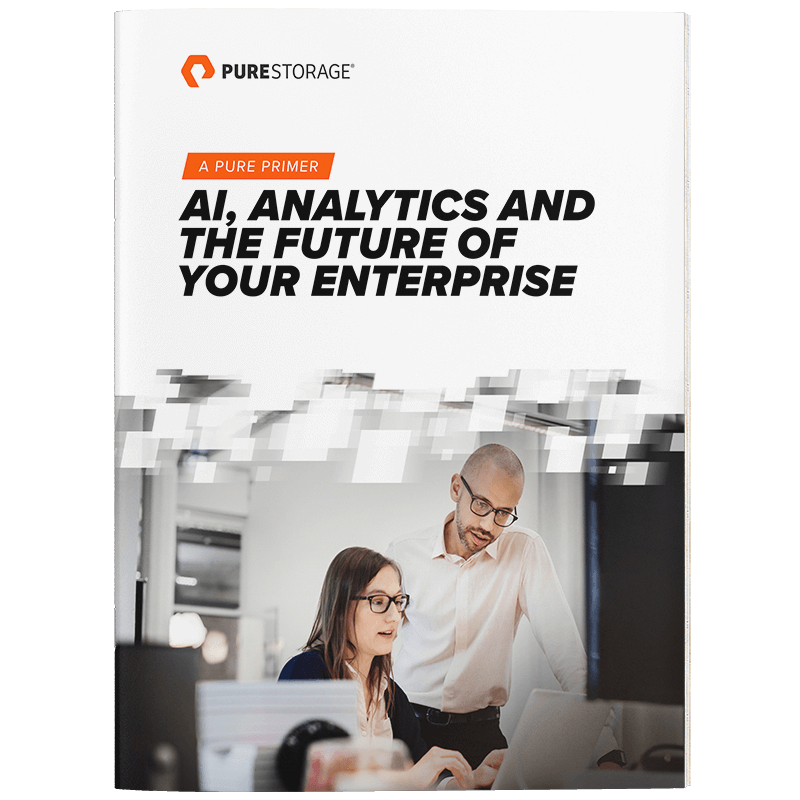 However with a "tuned for everything" storage solution that is purpose-built for modern analytics, you can confidently harness the power of your data. Although interest in machine learning has reached a high point, lofty expectations often scuttle projects before they get very far. How can machine learning-especially deep neural networks-make a real difference in your organization? 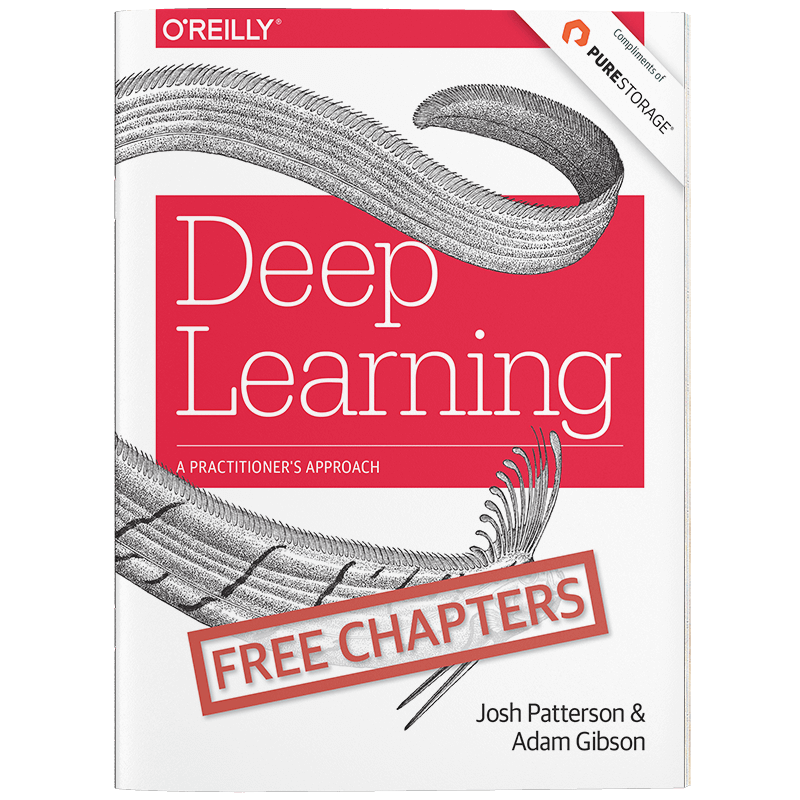 This hands-on guide not only provides the most practical information available on the subject, but also helps you get started building efficient deep learning networks. 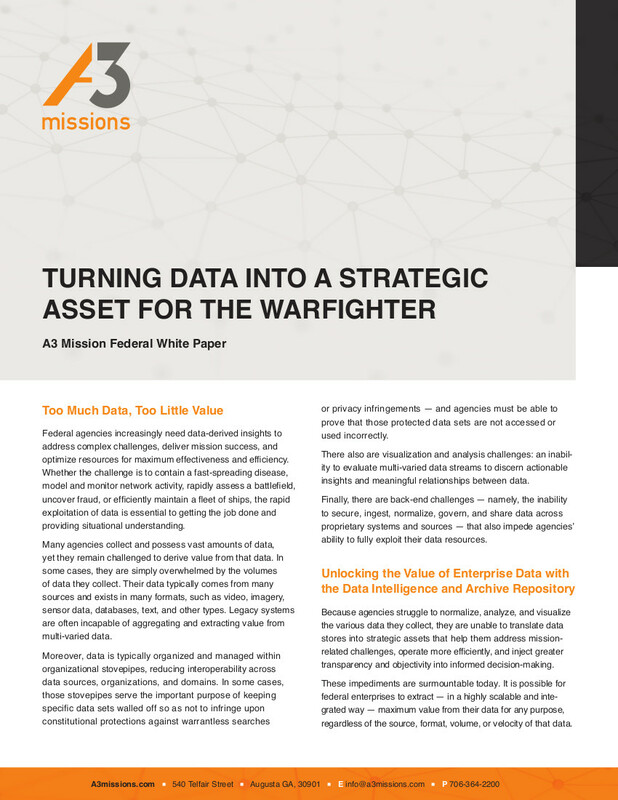 Federal agencies increasingly need data-derived insights to address complex challenges, deliver mission success, and optimize resources for maximum effectiveness and efficiency. Whether the challenge is to contain a fast-spreading disease, model and monitor network activity, rapidly assess a battlefield, uncover fraud, or efficiently maintain a fleet of ships, the rapid exploitation of data is essential to getting the job done and providing situational understanding.